*Author: Mills, Maureen *Publication Date: 2011/04/05 *Number of Pages: 143 *Binding Type: Paperback *Language: English *Depth: 0.50 *Width: 8.25 *Height: 11.25. At UnbeatableSale.com, we have the largest selection online and the best prices. 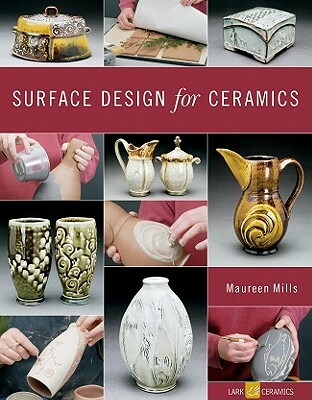 This Surface Design For Ceramics By Mills, Maureen is of the highest quality. Right now, our everyday price of $19.95 is 5% off the list price - a savings of $1.00! Can't decide? UnbeatableSale.com gift certificates are always just right! We hope you will enjoy your shopping experience with UnbeatableSale.com. If you have any questions or comments, please see our contact page for information on how to reach us. 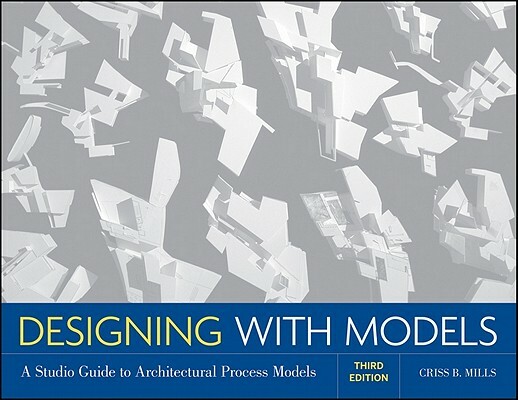 Designing With Models By Mills, Criss B.